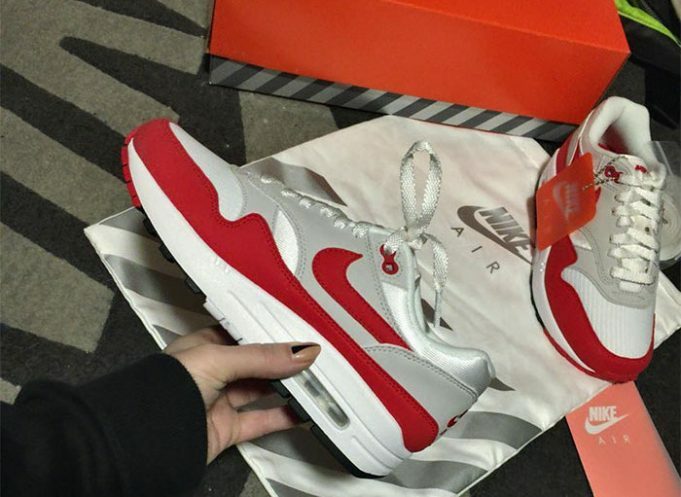 Nike Sportswear brings back the Nike Air Max 1 OG “Sport Red” in it’s true form alongside the signature orange box. 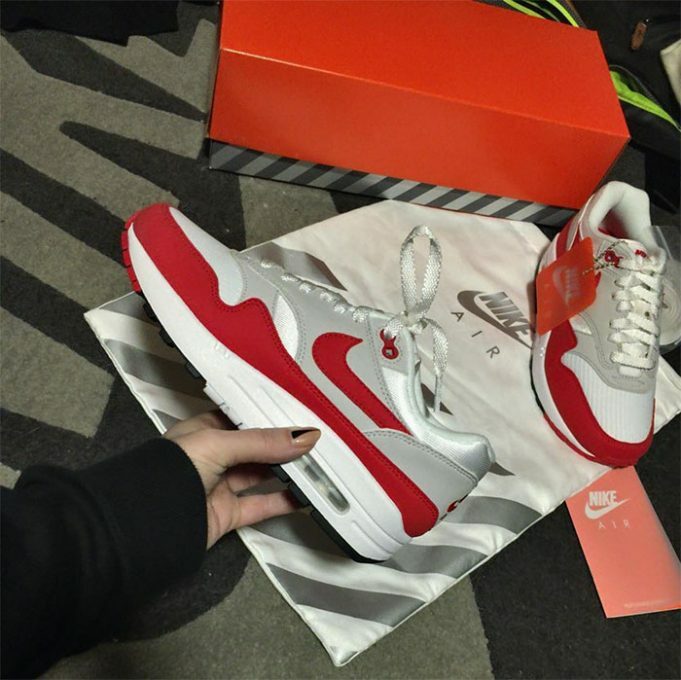 Originally released in 1987, the Air Max 1 introduced the world to visible Nike Air cushioning. 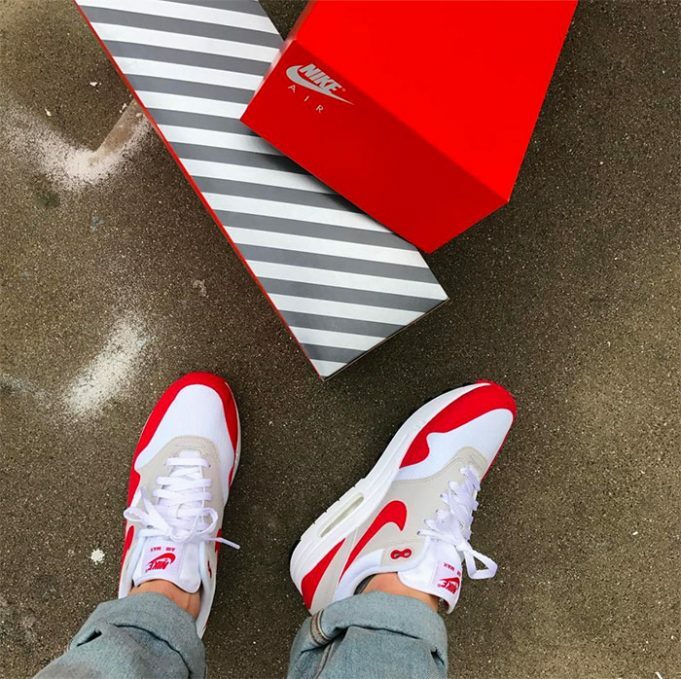 The Tinker Hatfield design was first released in three iconic colorways, including these classic white, red and grey and white, blue and grey combos. The icon returns with its coveted shape. The OG also comes equipped with Nike’s signature box that released in the 80’s, alongside a dustbag. No word when these are going to release but stay tuned with Modern Notoriety for a release date.